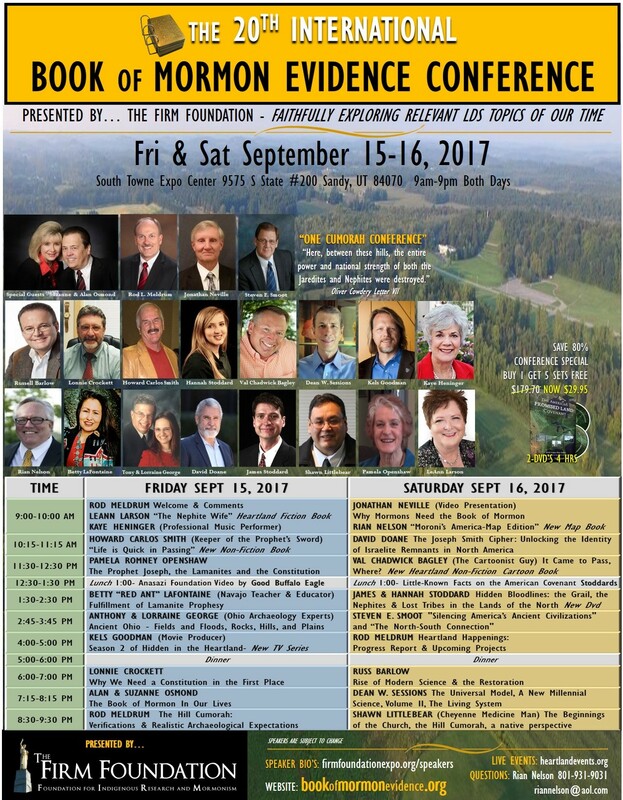 The Joseph Smith Foundation will be presenting at the 20th International Book of Mormon Evidence conference in Sandy, Utah on Saturday, September 16th, 2017. 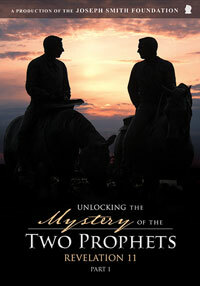 James F. Stoddard III and L. Hannah Stoddard will be speaking on Saturday, at 1:30 pm. View complete conference schedule | Register! Join us as we release new ground-breaking research that is soon to be released in the following upcoming DVDs! 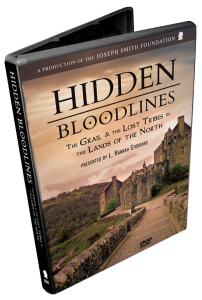 Hidden Bloodlines: The Grail & the Lost Tribes in the Lands of the North (Doculecture) Was there an advanced civilization in ancient Britain that surpassed even the Roman Empire? 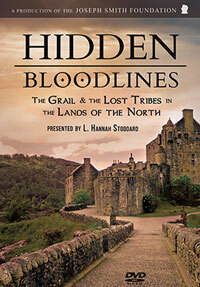 Did the Lord preserve centuries of sacred bloodlines in the north countries? Did Jeremiah travel to Ireland? What is the hidden story behind the famous legends of the Grail? What is our royal heritage? Discover the history of this ancient people for “great are the promises of the Lord unto them who are upon the isles of the sea”. 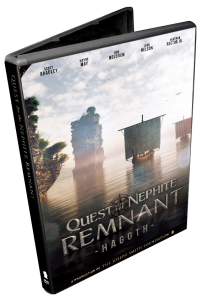 Quest for the Nephite Remnant: Saga of Our Forgotten Forefathers (Documentary) Did Nephite colonies exist outside the American continent whose descendants left an unforgettable mark on the world we know today? 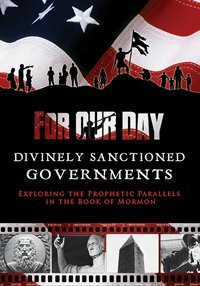 What if an ancient governmental system with surprisingly similar characteristics to that of the Nephite government was discovered? 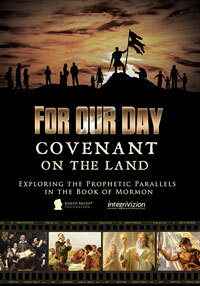 What if ancient tribes were identified with names possibly meaning “Josephites” and even “the descendants of Nephi”? What if there were legends that the Son of God visited these “other sheep”? Additional evidences include possible connections between Book of Mormon characters (as found in the Anthon transcript) and other ancient manuscripts. 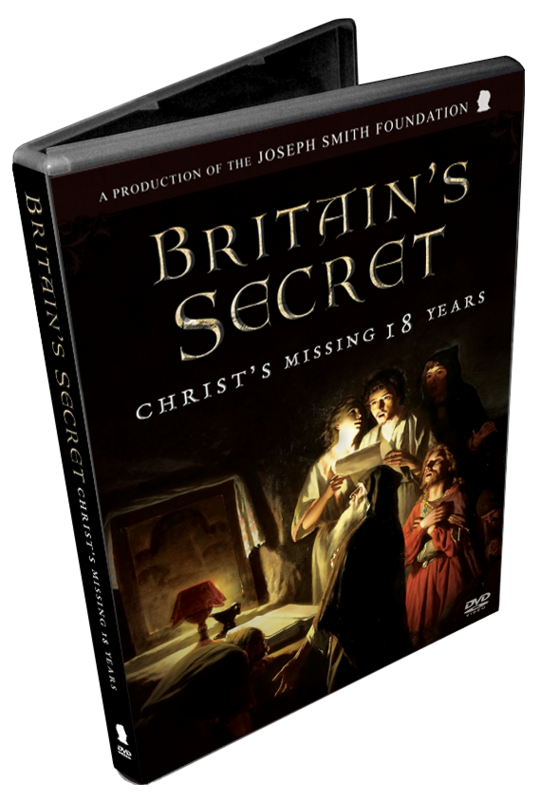 Britain’s Secret: Christ’s Missing 18 Years (Documentary) Did the Lord’s “feet in ancient time walk upon England’s mountain’s green” as tradition, legend and history suggest? Nearly two millennia later, are some descendants still singing in memory of the annunciation of the Son of God among his sheep in Northern Europe? 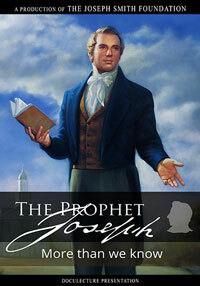 Who were the ancient prophets who dedicated England, according to Joseph Smith? Ancient prophecy foretells that the “kings of Tarshish . . . shall bring presents”. Where is Tarshish? Is this a connection to the story of the wise men? What is the startling linguistic connection between the English and Hebrew languages? The 20th International Book of Mormon Evidence Conference is sponsored by the FIRM Foundation. This is the world’s largest such event with over 600 attending and 15+ expert presenters and artists. Sept. 15-16th 9am to 9 pm at the South Towne Expo Center, Sandy, UT. 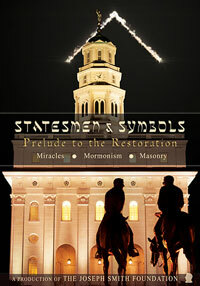 PreviousPrevious post:Tortured For Christ: The Story of Richard WurmbrandNextNext post:31) HANG BY A THREAD: What have latter-day prophets taught concerning the prophecy of Joseph Smith that the United States Constitution would hang by a thread and be saved, if saved at all, through the efforts of the Elders of Israel?